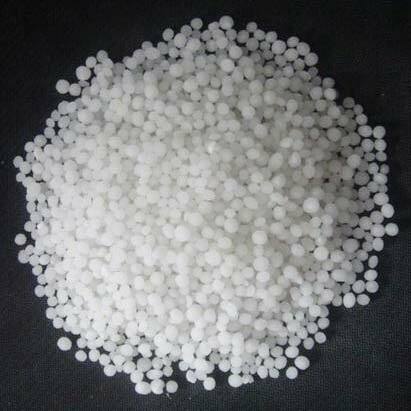 We specialize in manufacturing and supplying Urea Granules (N46%) of high grade quality. These granules have a wide range of uses in different applications including fertilizers and in chemical industries. They are of premium quality and packaged aptly for transportation. We would be delighted to undertake all your bulk and medium sized orders. You may contact our sales executives for further details if you are interested.